All products are handmade by Friendship Bridge artisan clients in Guatemala. 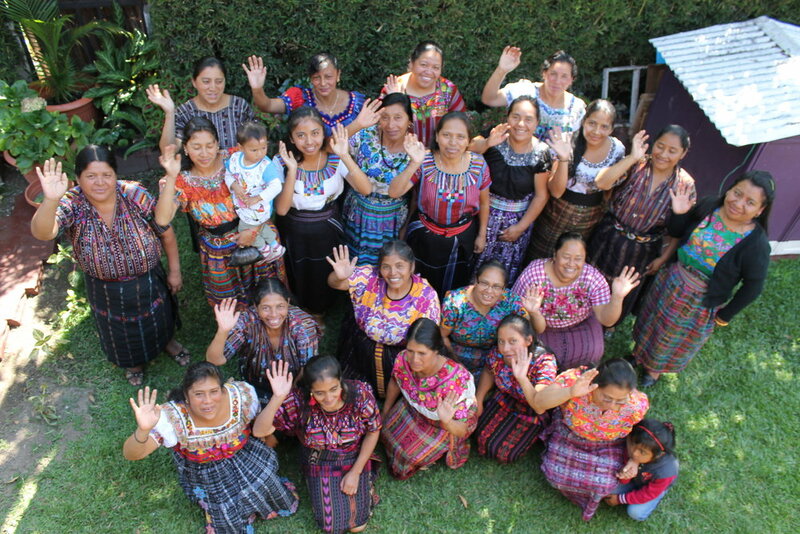 Our artisan clients are among the poorest segment of women in Guatemala, and many have expressed a need to access new markets to sell their products and bolster their incomes. We work closely with these talented entrepreneurs to develop the skills they need to create and sell their finely crafted artisan products to local, national, and international markets. By creating this opportunity, our clients are empowered to design and produce market-ready products, improve their livelihoods, and help to alleviate the effects of poverty. Friendship Bridge products are made in accordance with Fair Trade guidelines. Our development services can include construction of new samples, sourcing Guatemalan textiles, and offering a variety of products for private label. Our Artisan Program serves as a production supervisor between wholesale buyers and our clients. We are responsible for placing orders with these artisans, arranging for payment, and making sure the products arrive by the established timeline. Our professional team can help you to oversee product quality control and receive/ provide feedback to the artisan clients on product satisfaction. We work with a range of specialised shipping companies to ensure that product delivery is on time. We can also coordinate shipments and documentation needed for customs. At Friendship Bridge, we believe that sharing the story of the artist as well as information on how and where these beautiful products are made is very important. We would be happy to email you some images of the artists and their stories so that you may further educate your customers.